 – Towards better infrastructure investment products?  – Is private infrastructure different? 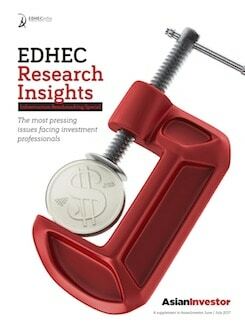 In this Special Issue of EDHECinfra Research Insights We present the result of the first in-depth survey of institutional investors’ perceptions and expectations of infrastructure investment. Almost two thirds of surveyed institutions declared that they wanted to increase their current holdings of infrastructure investments. The survey reveals some important evolutions and also important differences of perspectives, amongst investors and also between asset owners and managers. One of the key findings is that investors have no bench- marks and do not trust reported valuations.In a short article, we then look at whether an asset class of listed infrastructure exists. We do not manage to find listed proxies for infrastructure assets. We conclude that what is typically referred to as listed infrastructure is not an asset class or a unique combination of market factors. It cannot be persistently distinguished from existing exposures in investors’ portfolios. Expecting the emergence of a new or unique “infrastructure asset class” by focusing on public equities selected on the basis of industrial sectors is unlikely to be very useful for investors. 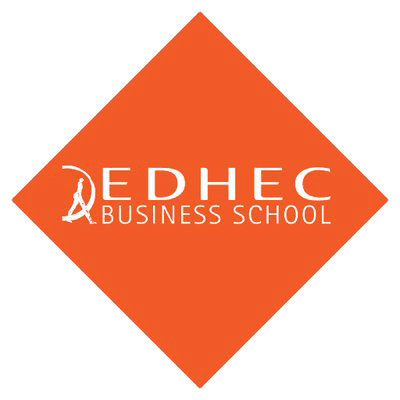 In a separate article, we find that infrastructure firms exhibit a unique business model in terms of revenue and profit dynamics compared to a large control group of public and private firms. Infrastructure firms have significantly lower volatility of revenues and profits and pay a much higher proportion of their revenues much more frequently to their owners, independent of the business cycle. We show that a powerful statistical model of credit risk relying on Debt Service Cover Ratio (DSCR) dynamics can be developed. This model provides important insights for the valuation of private credit instruments in infrastructure project finance. It also militates for standardising the data collection and computation of items such as the DSCR in infrastructure project finance, and for pooling this information in central repositories where it can be used to create the investment metrics that investors need (and regulators require) to be able to invest in large, illiquid assets such as private infrastructure project debt. Having progressed towards clear definitions of underlying assets, and built robust, state-of-the-art pricing and risk models that avoid the pitfalls of existing practices, we feel that it is now time to collect the relevant information. The data collection framework and template that we propose have been designed to corre- spond to the requirements of the relevant asset pricing and risk models. Hence, a rationale exists to collect data effectively and efficiently to build infrastructure in- vestment benchmarks. We hope that you find the articles in the supplement informative and insightful. We wish you an enjoyable read and extend our thanks to P&I for their collaboration on the supplement.